More than 600 people gathered at the Oregon Convention Center Thursday evening to help the Daily Journal of Commerce pay tribute to more than 30 outstanding projects completed in 2016 in Oregon or Southwest Washington. The event also featured the presentation of Energy Trust of Oregon’s High Performance Building Awards. 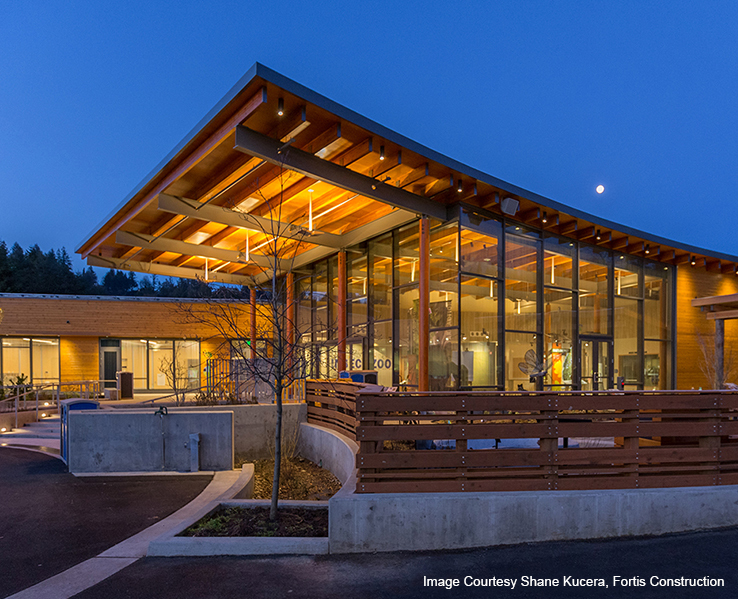 The Oregon Zoo Conservation Education Center won for new construction, while The Abigail and Beaverton Middle School received honorable mention. 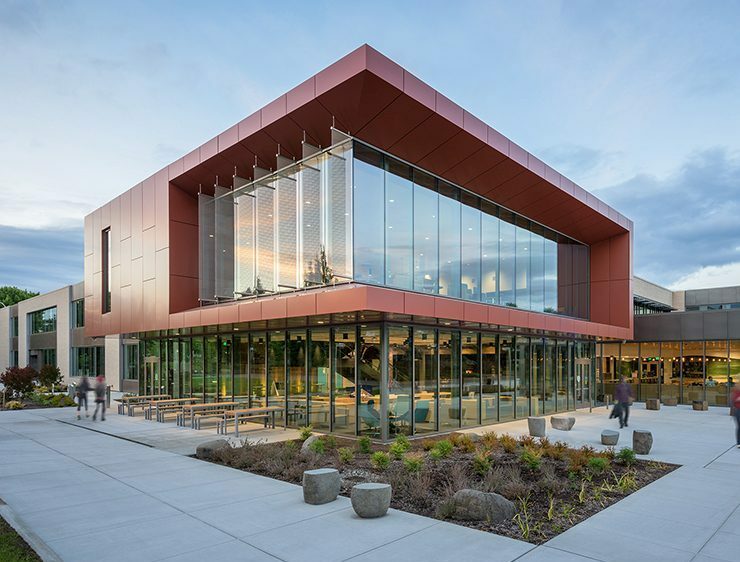 Pine Street Market won for major renovation, and Portland Community College’s campus bond projects received honorable mention.